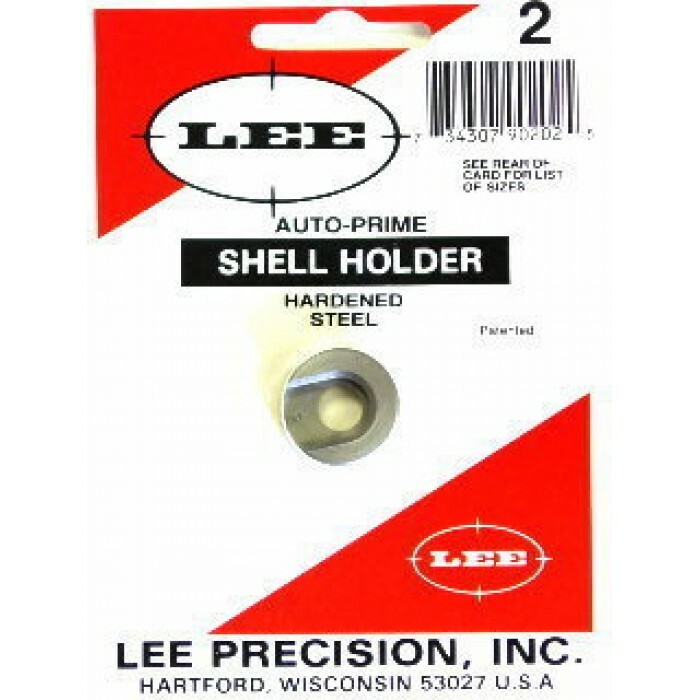 The Lee Precision Shell Holder #2 fits .44 Auto Mag., .45 Auto, .22 BR Remington, .224 Clark (.22-257), .22-250 Remington, .240 Weatherby, .243 Winchester, 6mm Remington, .244 Remington, 6mm International, 6mm-250 Savage, 6mm-284, 6mm-06, .25-284, .25-06 Remington, .250 Savage, .257 Roberts, 6.5x52mm Mannlicher-Carcano, 6.5x52mm Parravicini-Carcano, 6.5x52mm Carcano, .270 Winchester, .280 Remington, 7mm-08 Remington, 7mm BR Remington, 7x57mm Mauser, .284 Winchester, .308 Winchester, 7.62x51mm NATO and .30-06 Springfield cases. 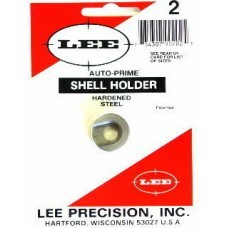 It is made from hardened steel which has been machined to close tolerance for use with the Lee New Auto Prime, Lee Ergo Prime, Lee Auto Bench Prime and the Frankford Arsenal Hand Priming Tool. 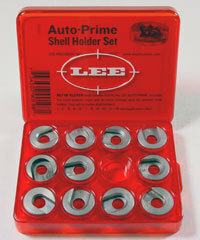 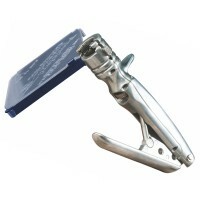 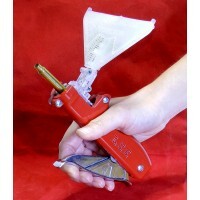 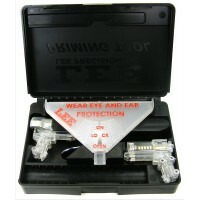 For hand priming with the Lee Precision and Frankford Arsenal hand priming tools. 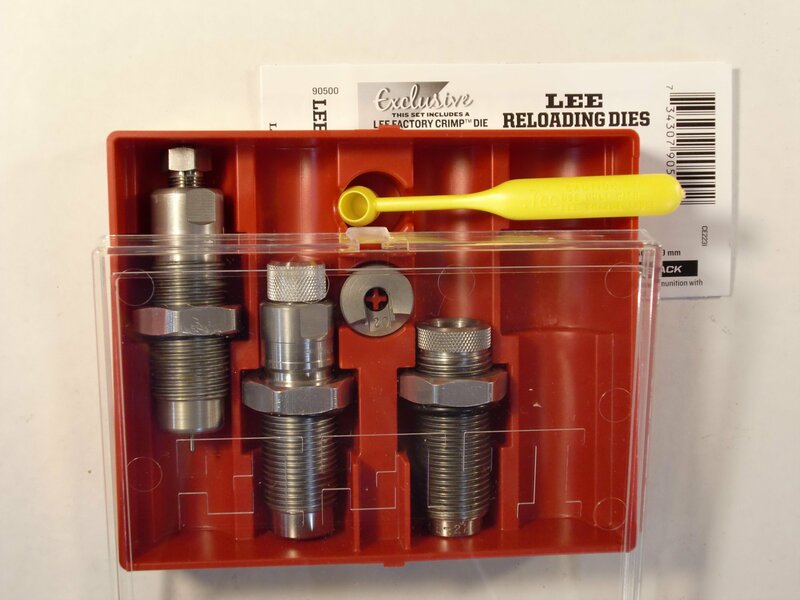 Will not work with reloading presses. 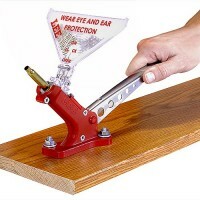 The Frankford Arsenal Perfect Seat Hand Primer hellps make sure you don t over seat and crush a p.. 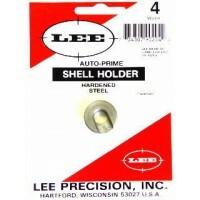 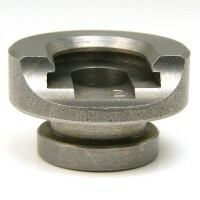 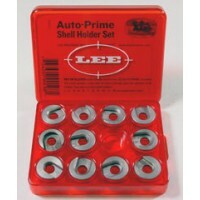 The Lee Precision R2 Universal Shell Holder fits .44 Auto Mag., .45 Auto, .22 BR Remington, .224 Cla..